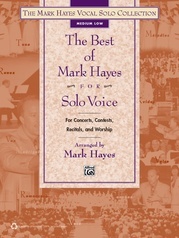 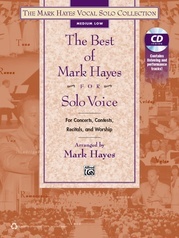 Mark Hayes is renowned for his mastery of the contemporary praise idiom. 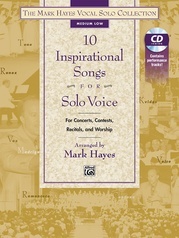 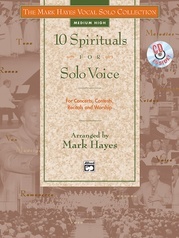 In this extraordinary addition to his vocal solo series, he has transformed seven of the most popular contemporary praise songs into vocal solos with supportive keyboard accompaniments, worthy of worship and concert hall. 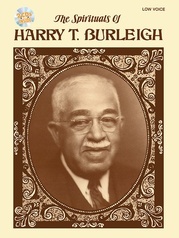 Available in both medium high and medium low voicings. 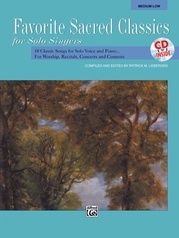 As an added bonus, this collection boasts fully orchestrated recordings on both its accompaniment and listening CDs. Instrumental parts are also available in select keys. 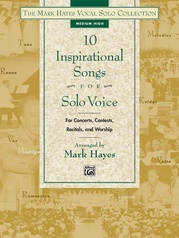 Titles: On Eagle's Wings (Joncas) * God Will Make a Way (Moen) * Above All (LeBlanc, Baloche) * Make Me a Channel of Your Peace (Temple) * Shout to the Lord (Zschech) * One Bread, One Body (Foley) * Shine, Jesus, Shine (Kendrick).